The NeXT Computer was great but it didn't sell. 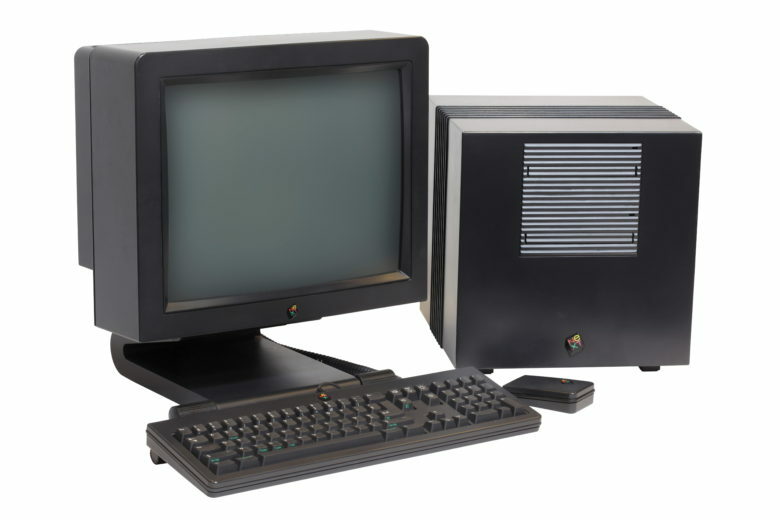 February 9, 1993: NeXT Computers, the company Steve Jobs founded after being pushed out of Apple, quits making computers. The company changes its name to NeXT Software and focuses its efforts entirely on producing code for other platforms. Cruelly, many people hear of their fate on the radio. The disastrous Apple Maps showed Scott Forstall the way out of Cupertino. 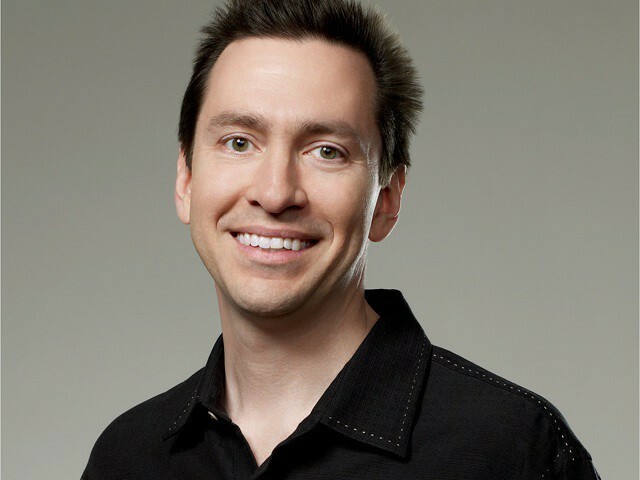 October 29, 2012: Scott Forstall, Apple’s senior vice president of iOS software, is ousted from the company after the disastrous Apple Maps launch. Apple divvies up the roles previously handled by Forstall, who once seemed on a path to the top, among other high-level execs. Jony Ive assumes leadership of the Human Interface team. Craig Federighi becomes head of iOS software. Eddy Cue takes control of Maps and Siri. And Bob Mansfield “unretires” to lead a new technology group. NeXTStep was an operating system ahead of its time. 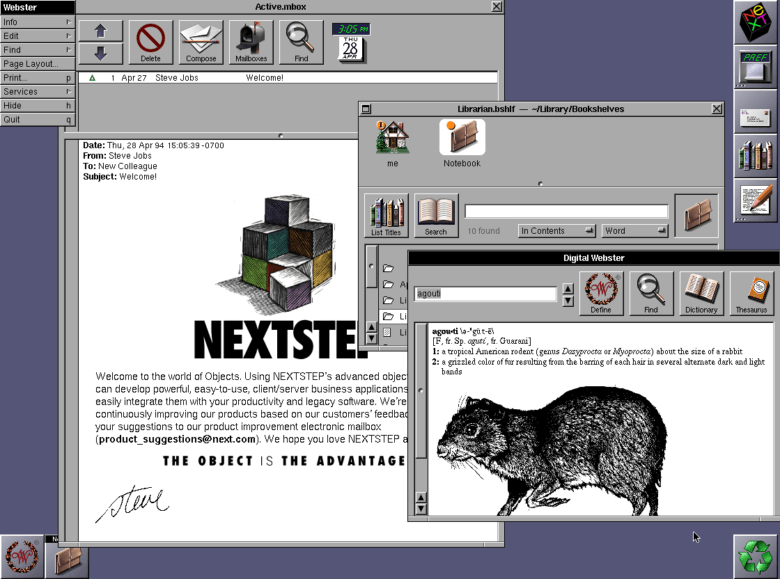 September 18, 1989: Steve Jobs’ company NeXT Inc. ships version 1.0 of NeXTStep, its object-oriented, multitasking operating system. Incredibly advanced for its time, NeXTStep is described by The New York Times as “Macintosh on steroids.” In an ironic twist, the operating system Jobs plans to use to compete with Cupertino turns out to be one of the things that saves Apple a decade later. If you know your Apple history, you’ll probably know that NeXTSTEP, the grandfather of modern OS X, had a clever feature called the Shelf, a placeholder where you could temporarily drop files while dragging them from one location to another. Sadly, Mac OS X has never replicated this in Finder. So today there’s a brand new app for OS X that seeks to fix this. It’s called DragonDrop, and you can buy it for five bucks. Developer Mark Christian released it independently today after weeks of trying to get it into the Mac App Store. Apple weren’t interested, and rejected it every time.